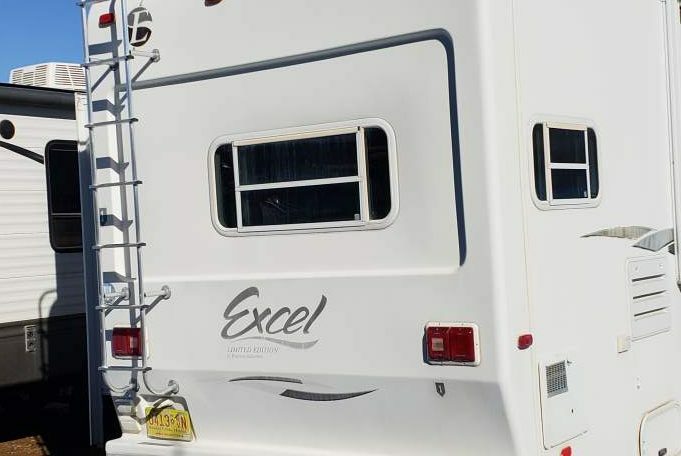 This beautiful Excel was well loved and is a One owner unit! 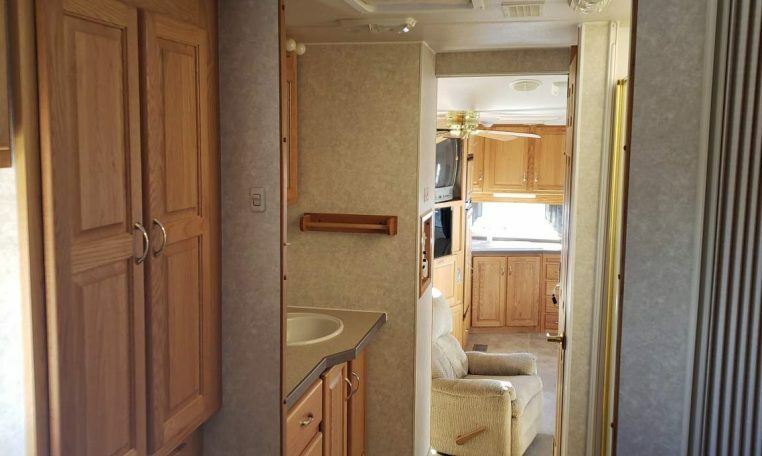 Kitchen and Bedroom have lots of storage, and the layout allows for plenty of space to relax or entertain. 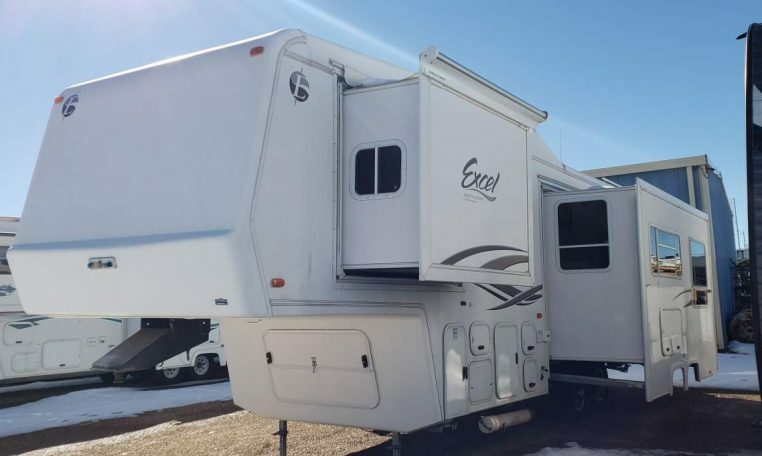 This 5th wheel has an electric awning with an Alumagaurd awning wrap to protect from the sun and weather. 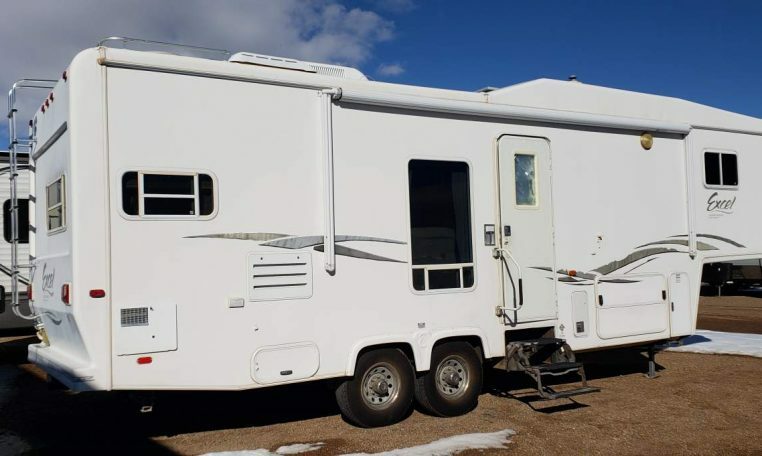 She is Solar ready with a 20 watt solar panel mounted on the roof, and can be upgraded to a larger solar package to keep you off the grid longer. 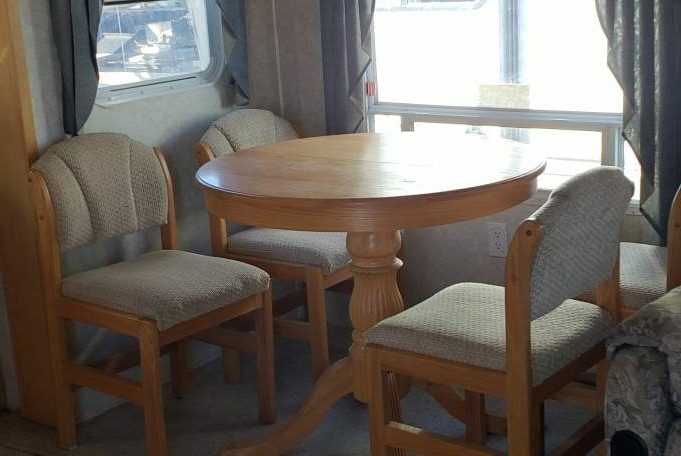 The living area has a nice sized desk for working on the road, as well as a kitchen table and free standing chairs. 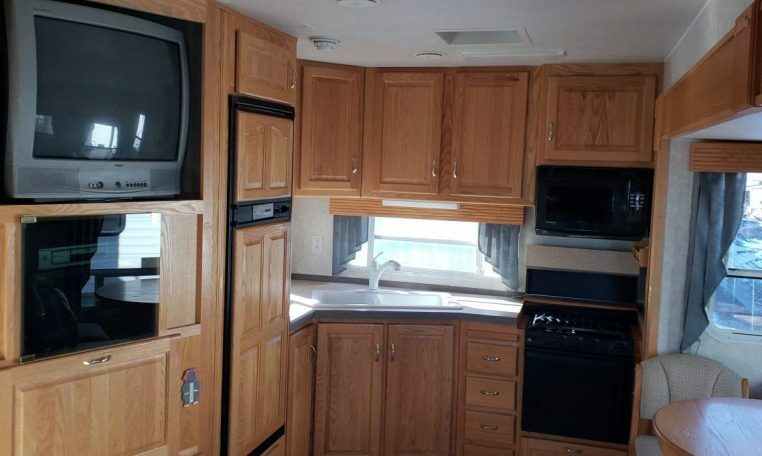 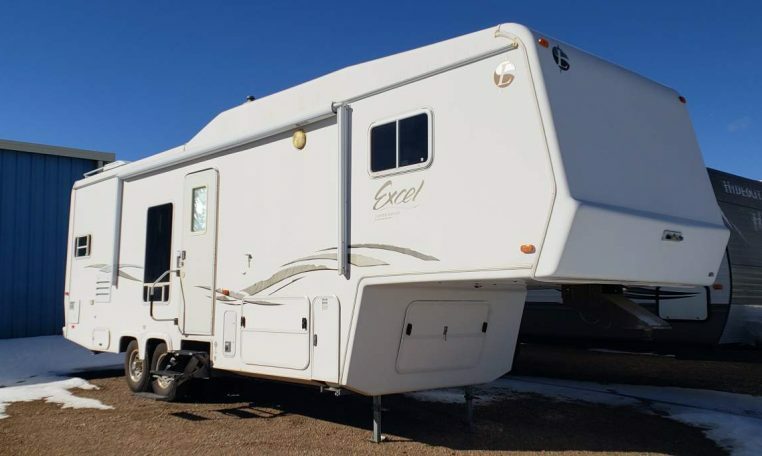 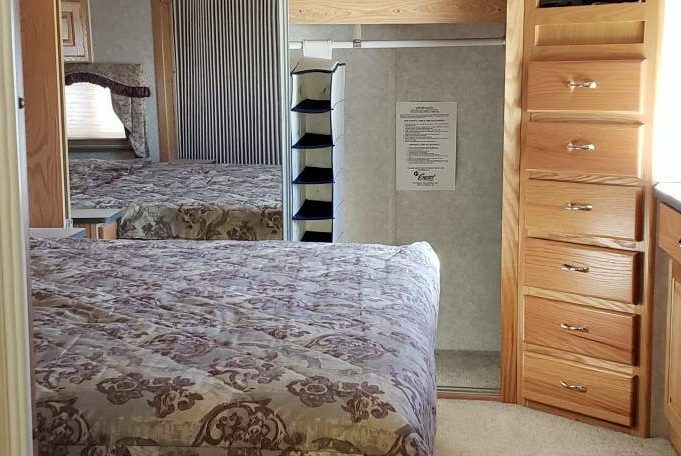 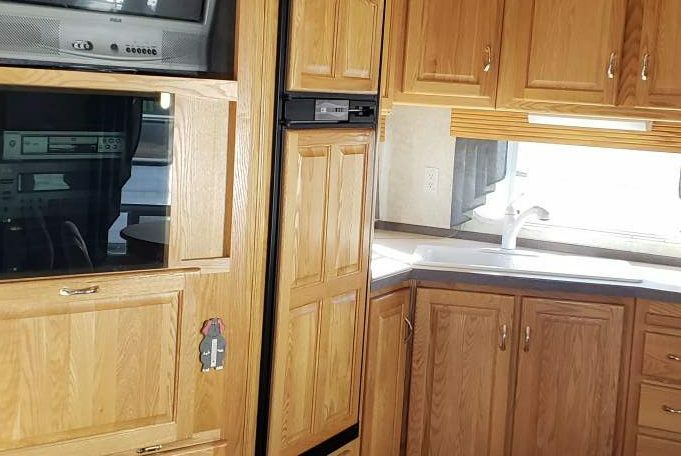 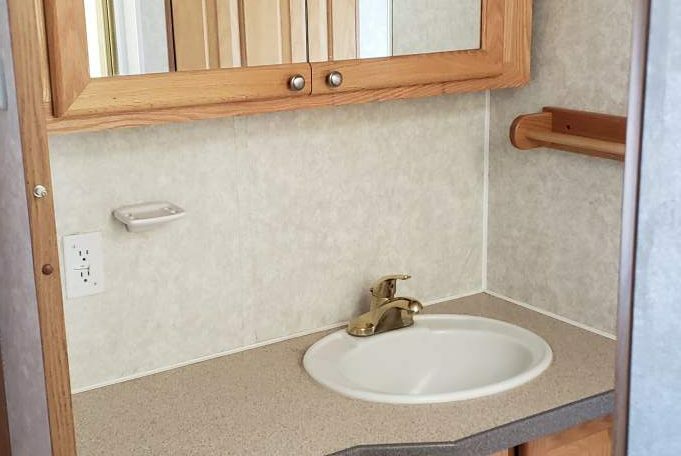 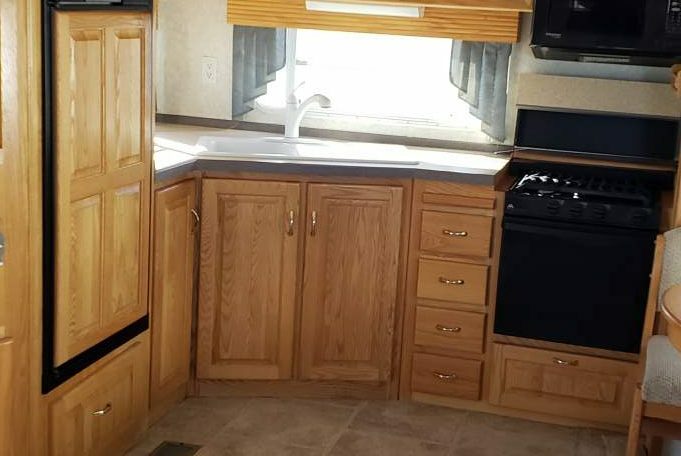 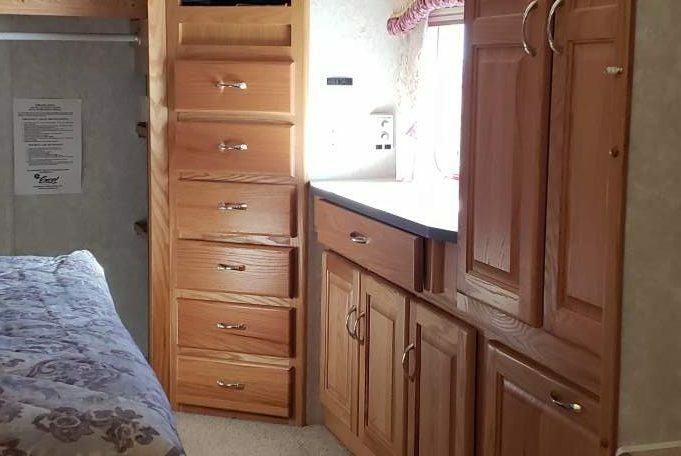 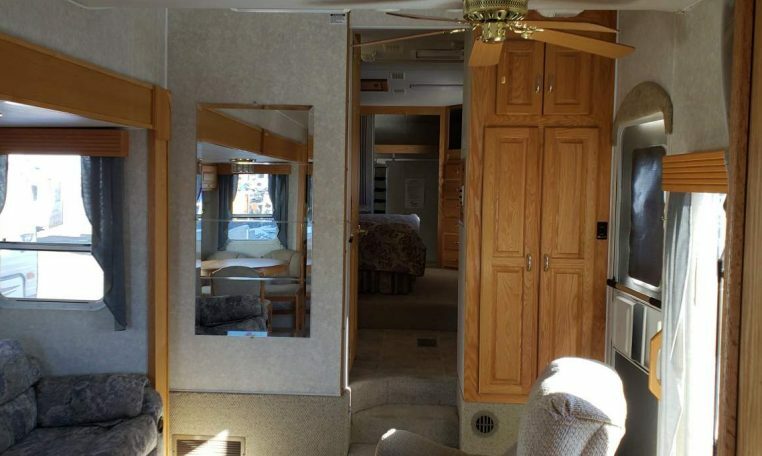 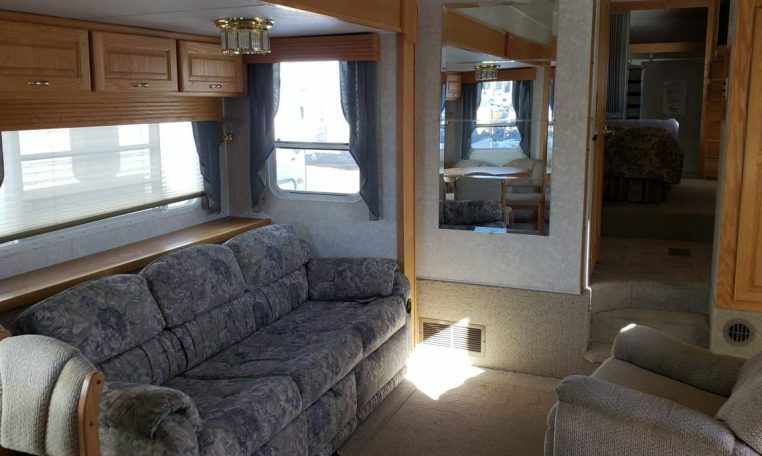 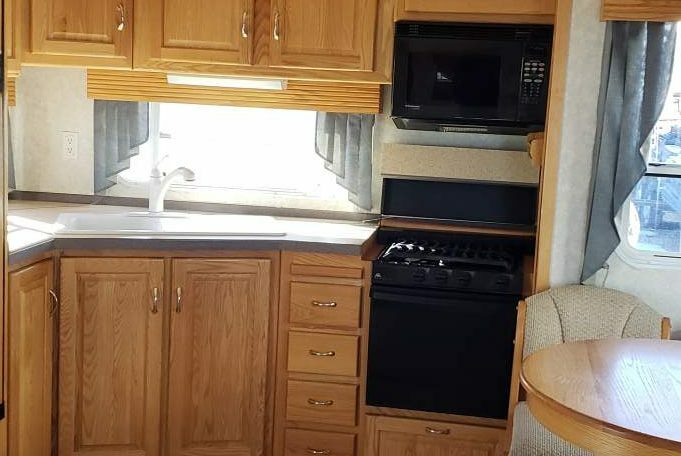 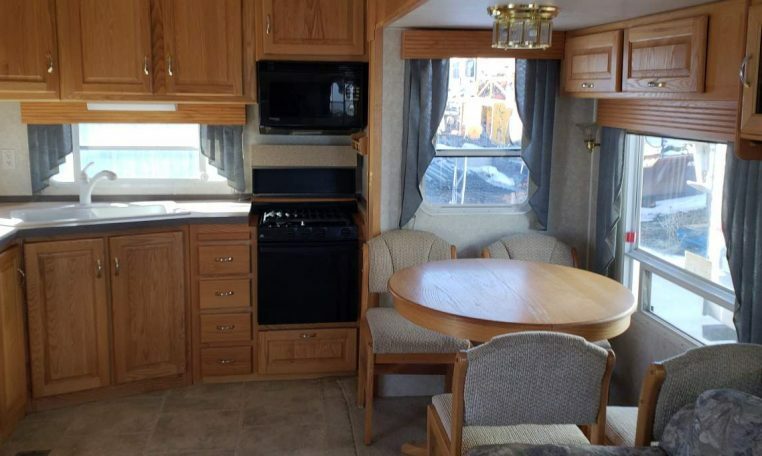 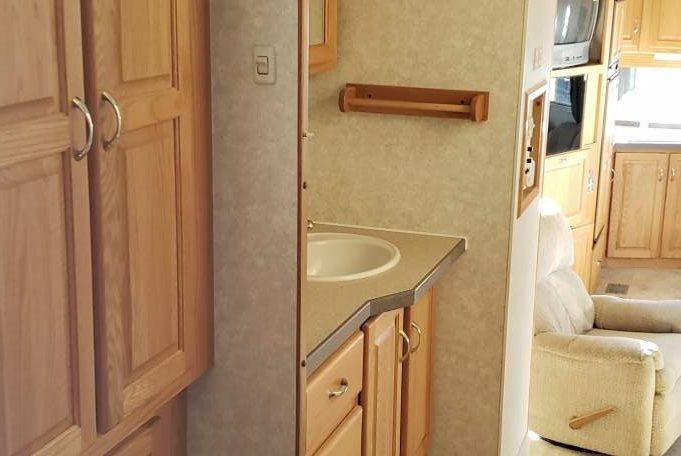 This is a great unit and is ready to go on its next adventure with you.